During the latter half of last year, I signed up to volunteer for the Inspiring Women campaign. This week I gave my first talk at a secondary state school for special needs young adults in London. To say I left feeling humbled and inspired would be a massive understatement. Inspiring Women is a national campaign launched a year ago that has 12,500 women ready to talk with girls in state schools about the ‘job they do’ and the route they took. Their ambition is to see 15,000 women from a wide range of occupations going into state schools, by summer 2015, talking to 250,000 young women. If you are interested in volunteering your time, I can’t recommend the experience highly enough. 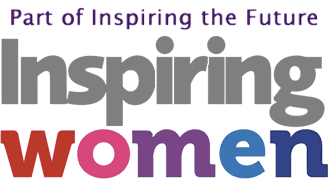 More information on the Inspiring Women Campaign can be found on the website here and in the video below.